Do you have unsightly ivy growing up the wall of your house? Is it growing into your gutters, clogging them and weighing them down? 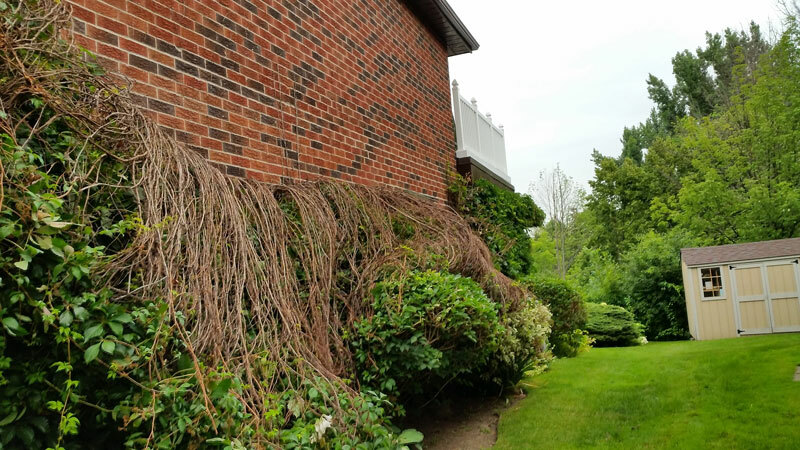 Solid Eavestrough Ivy Removal Service can remove all of your concerns by either removing the ivy completely or by pruning it to your satisfaction. 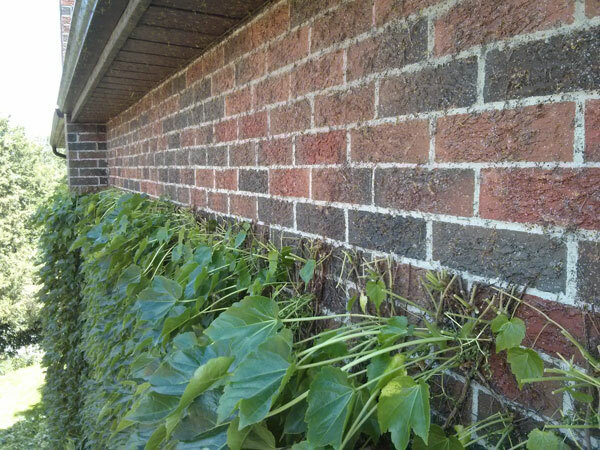 Ivy may look pretty but it can damage the brick and wood found on the wall of your house. Save yourself the high cost of repairs by having your Toronto home serviced by Solid Eavestrough – Ivy Removal Expert. 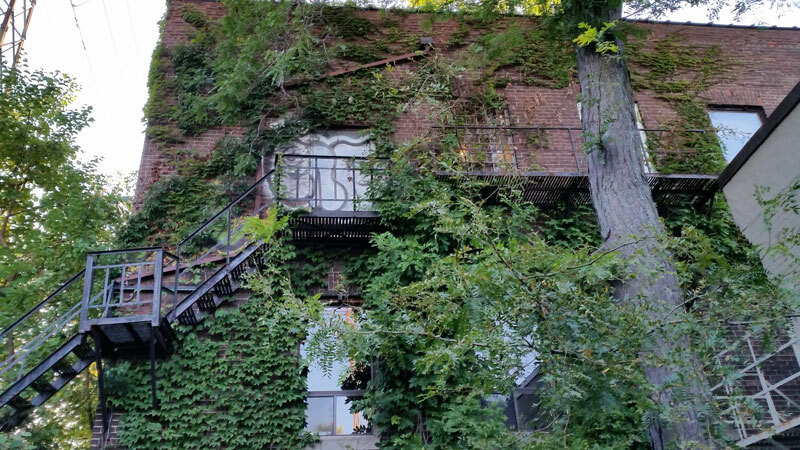 We first needed some well-established ivy removed from a wall and eaves, and Yaron did the job very swiftly and professionally. We got exactly what we wanted. About a week later, we got him to put in new eaves, complete with the metal leaf guard. Same thing: this job was completed quickly and efficiently. It all looks great! I would highly recommend Yaron. Yaron contacted me within an hour and set up an appraisal that evening. 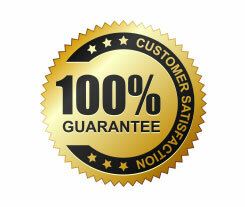 Yaron is very knowledgeable, able to present many repair options, and help find the one that best suits the problem. He saw a separate problem with the downspouts and gave me options to address. Yaron came back the next morning his team and dealt with all issues. Professional job, and professional conduct. Great experience. We are very happy and impressed with Yaron’s excellent service. He was timely, professional, courteous and went above and beyond our expectations. We will definitely call him when we need work done on our house in the future. Get your quick quote now! 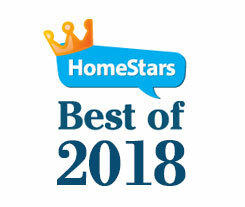 Get your Eavestrough/Gutter problem fixed today! All you need to do is give us a call and let us know what you need help with. We will get the eavestrough or gutter issue taken care of for you. solideavestrough.ca rated 5/5 ★★★★★ based on 50+ reviews. ©2019 www.solideavestrough.ca. All rights reserved.